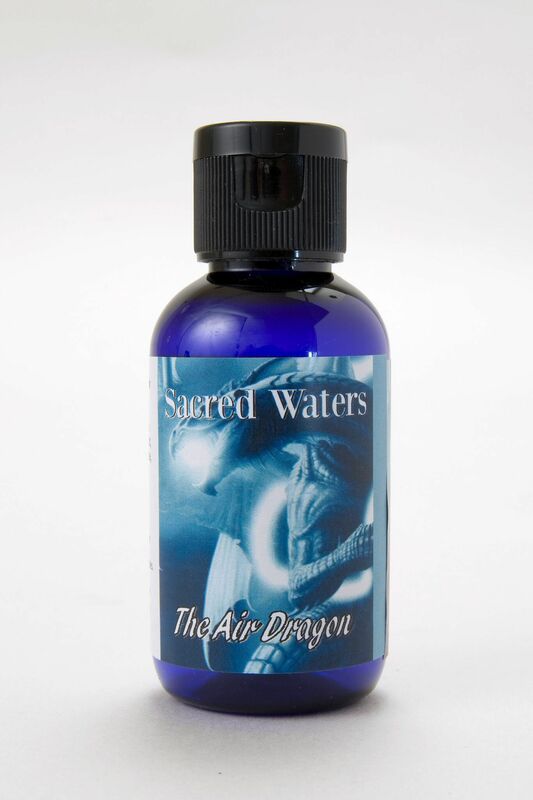 Embrace the enchanting energy of the Sacred Waters of the Air Dragon who brings insight, inspiration and vitality to our life. Embrace the enchanting energy of the Sacred Waters of the Air Dragon who brings insight, inspiration and vitality to our life. These powerful energies must be handled with the greatest respect as large flashes of illumination in intellect and psyche are possible. This evocative fragrance offers clarity and insight, so trust your inner voice. The Air Dragon teaches us to breathe, bringing energy to our lives and releasing tension. A magical formula containing the aroma of Lavender and Narcissus. Floral Water. Holy Water. Gem Essence of Dragon’s Blood Jasper.